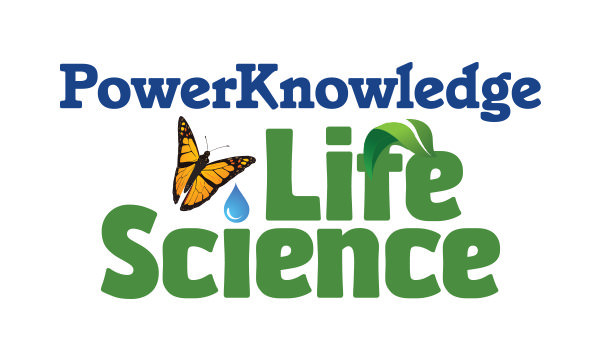 The PowerKnowledge Science Suite helps students gather, describe, and use information to understand the natural and designed world. 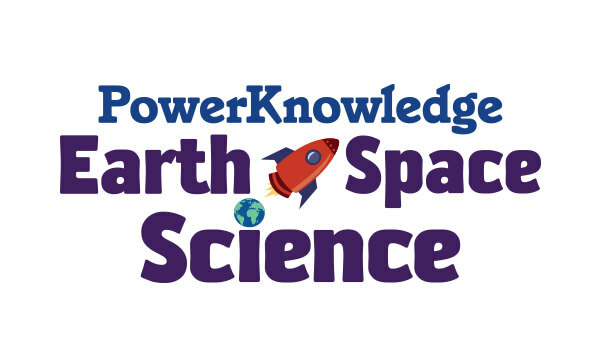 Comprised of curriculum-correlated content, PK Science promotes STEM education, Next Generation Science, digital literacy, and 21st-century learning skills while offering research, report, and homework help. 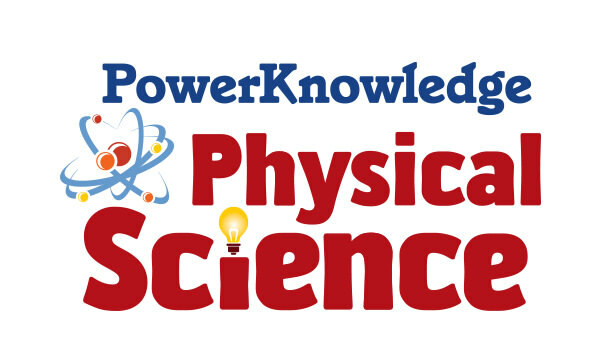 Useful and kid-friendly...Provides the bridge between textbook, inquiry, and technology.